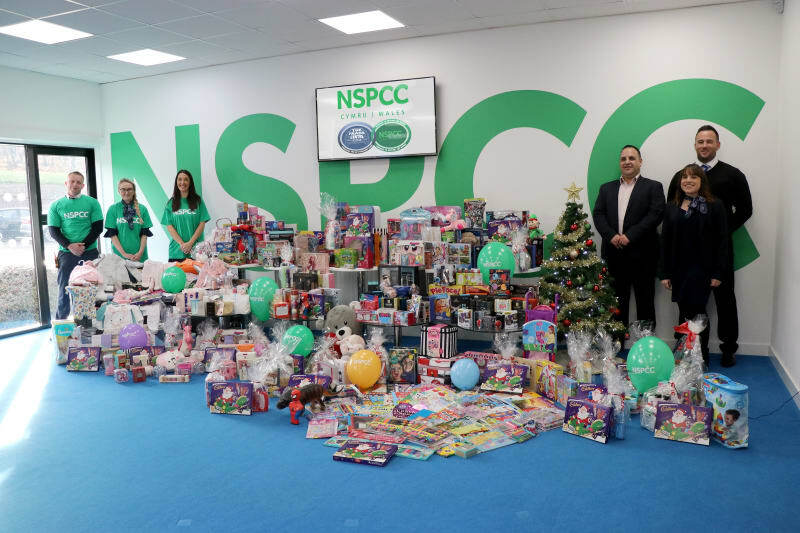 The UKs fastest growing used-car retailer has once again supported a present appeal for childrens charity, NSPCC. The NSPCC Christmas present appeal 2018 aims to ensure that no child goes without a present this Christmas. This year is the first time the car supermarket has donated to the appeal, with a record-breaking number of gifts donated.  This latest fundraising initiative from The Trade Centre Wales takes the total raised for the NSPCC to �350,000 over the past four years, with over �30,000 raised this year alone. The fundraising initiative, which started in November, saw members of the Trade Centre Wales team donate everything from toys and clothes to food and stationary. Team members across all five sites; Neath, Merthyr, Cardiff North, Coventry and Wednesbury purchased gifts which will be sent for donation just in time for Christmas day. The presents will be sent to children across the UK who are less fortunate than others, with the hope that they enjoy the festivities. The sister brand, The Trade Centre UK is widely known for its charitable work and this year held a charity head shave event, donated �30 from each sale of the first 1,000 cars sold in October and supported Childlines 'One Unforgettable Day'� an iniative which encourages businesses to sponsor Childline for a day, on a date of their choice. Andy Coulthurst, CEO of The Trade Centre Wales said: We wanted to raise awareness that not all children and families are as fortunate as others, especially at this time of year. The NSPCC is an inspiring charity and at Trade Centre Wales, we are proud to support them year-on-year. We are already planning our fundraising calendar for 2019 and aim to show the same, if not more, support for the charity. He continued: We are extremely proud to have raised over �30,000 this year for worthy causes across the UK and next year hope to do even more. Id like to say a big thank you to all our staff who have gone above and beyond to participate in this years present appeal, and hope that the gifts bring joy to the lives of children in need.